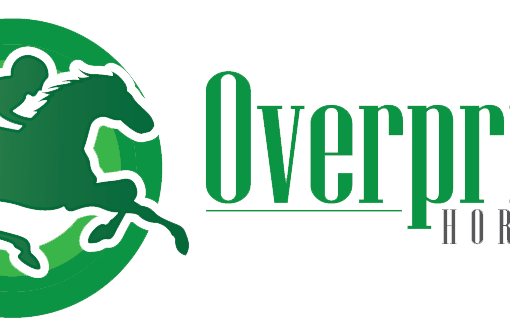 Many of the premier horse racing tipster services offer their predictions a day or more in advance of the race taking place – which can lead to frustration for punters with non-runners, weather conditions and jockey changes impacting heavily on ante-post odds. As one of the newest players on the horse racing tipster scene, Star Horse Tips have very quickly established themselves as one of the most reliable and informed tipsters available. 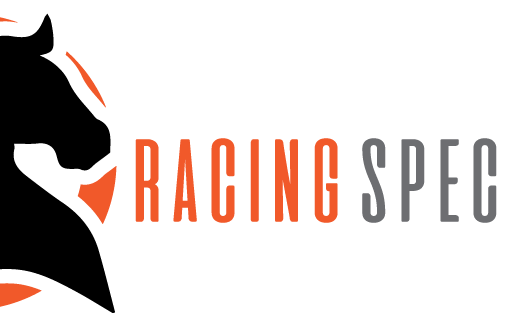 With only one month recording a loss since their launch in March 2018, Star Horse Tips are certainly worth following for punters looking to maximise their profits. With an average monthly profit of £82.81, Star Horse Tips are helping punters win big from the outset with their educated daily picks and in light of only having been in operation for 6 months – the omens look good for the tipsters. A very strong 27.5% Return on Investment is another good sign for a tipster service in its infancy and with average daily odds of around 6/1 – there’s something for all levels of punter. An impressive win rate of 22.34% will take some maintaining over the next few years and months but Star Horse Tips have got off to an absolute flyer. In its opening 6 months in operation, Star Horse Tips have brought about huge profit margins for followers. A staggering £579.70 profit has been made on £10 stakes since the tipster service launched and although the figures will be difficult to keep up – its showing no signs of slowing with September generating nearly £90 of profit for punters (from £10 stakes). Making a name for oneself is often tricky in the complex and competitive world of horse racing tipster services but Star Horse Tips have quickly announced themselves as a major player. Their niche offering tips on the morning of the races looks to be bringing about positive results and long may it continue.